I did sound edit/design & mix for On This Island, a satire about out-of-touch UK beurocrats and disasterous european economics which has been doing very well at festivals. UPDATE: This short since appeared in “The trouble with banks” episode of Channel 4’s Shooting Gallery series which is available to view on 4oD. It has now also won a Golden Egg against much top notch competition and picked up to be promoted around the world by the film council! Here’s a review from a previous award win at Encounters Festival. 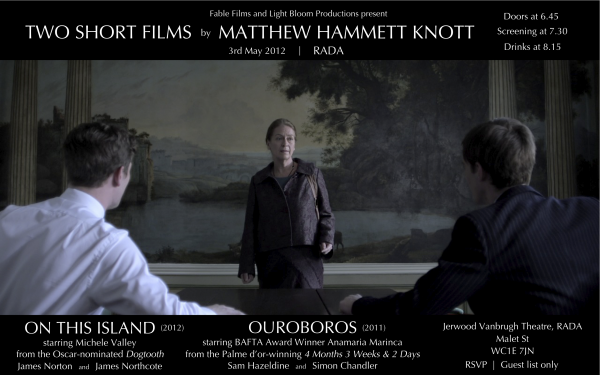 National discomfort drives On This Island, Matthew Hammett Knott’s wry piece of absurdity depicting a Greek teacher trying to pass a ludicrous UK citizenship test with the assistance of a nice young Englishman named Hadrian. The layers of current relevance stack up: Becoming a Brit is a Kafka nightmare from a country in an insecure panic, the Civil Service is a bunch of braying twits, and the honourable history of Greece is battered by current events. Plus the teacher is played by Michele Valley, seen in Dogtooth, for an element of cinematic lineage. Knott said he was inspired by “some of the horrible people I went to university with. Greece is in a ghastly mess, but it’s the nature of Brits that I’m getting at.” He hits his target fair and square. 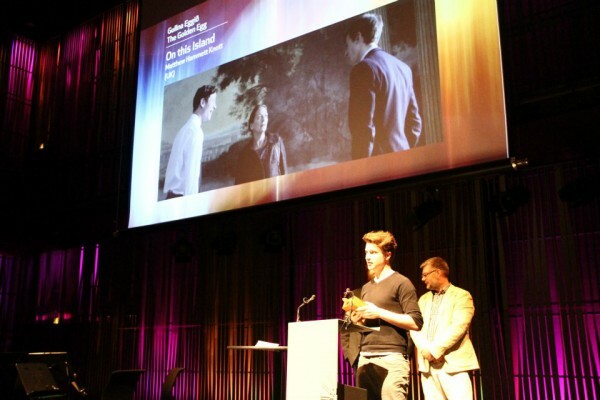 Director Mathew Knott picking up the Golden Egg award in Iceland in front of Bjork and the President of Iceland. 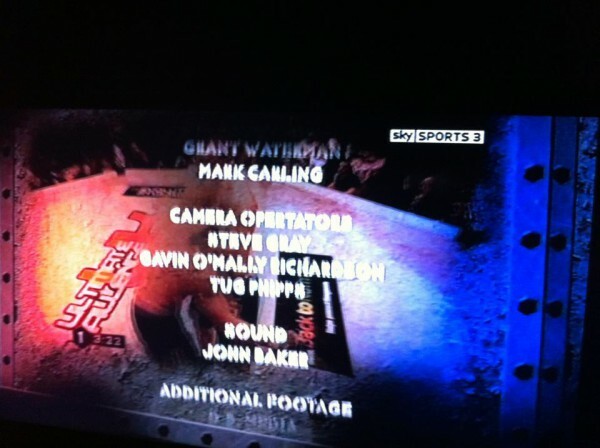 I did sound recording for a Cage Fighting series on Sky Sports. I was sound recordist for the documentary No-Go’s which sets about debunking stereotypes of the middle east.